where you can shop canton first monday anytime. 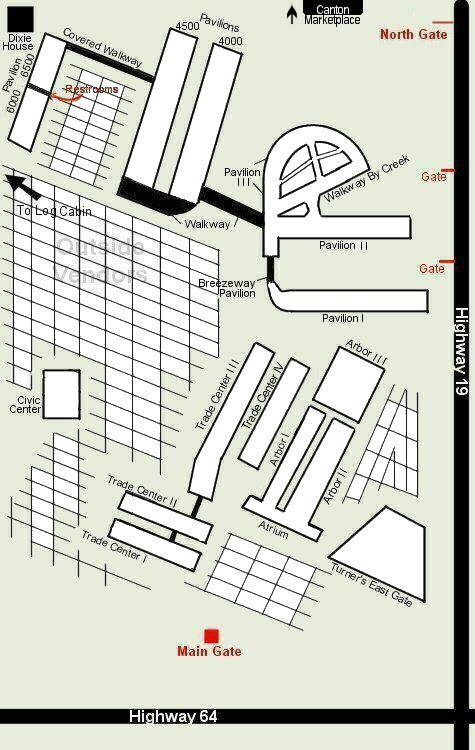 If you would like to have a map of the Original Grounds or Canton Marketplace, we give you two options. 1. Select our Printable Map of the Original Grounds. Select our Printable Map of the Canton Marketplace. 2. Select and print this map of the Original Grounds. You can use the following address as your destination.